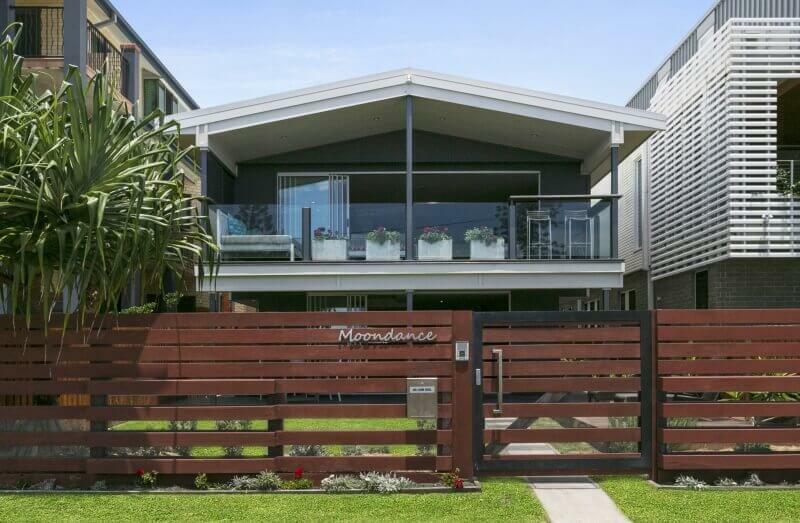 Today we’ve put the spotlight on one of our favourite luxury holiday homes – Moondance. 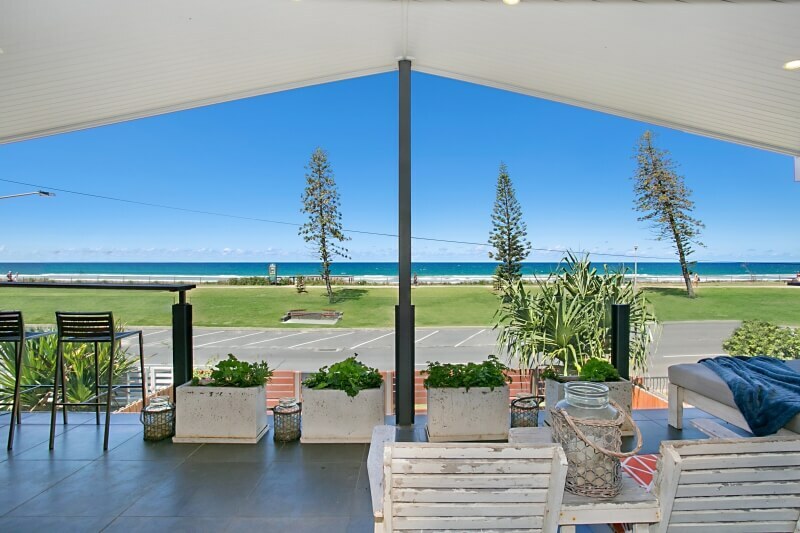 This beautiful holiday home is located just across the road from the ocean at Nobby Beach, offering a picturesque location and absolute convenience. Widely regarded as one of the best beaches on the Gold Coast, Nobbys Beach is a lovely area, with plenty of cafes and local shopping nearby. It’s a perfect spot for a relaxing beach break spent in and out of the ocean and pool. 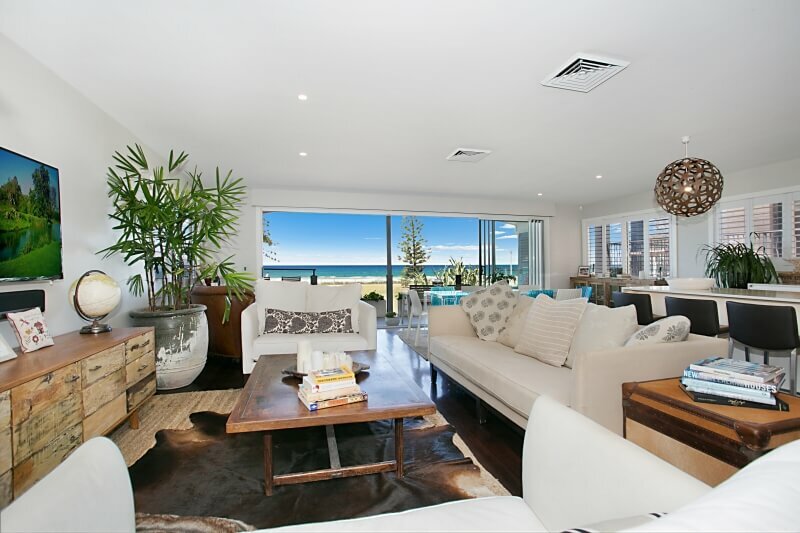 However, it really is the best of both worlds, being also within easy reach of all the shopping and nightlife of Broadbeach and Surfers Paradise. 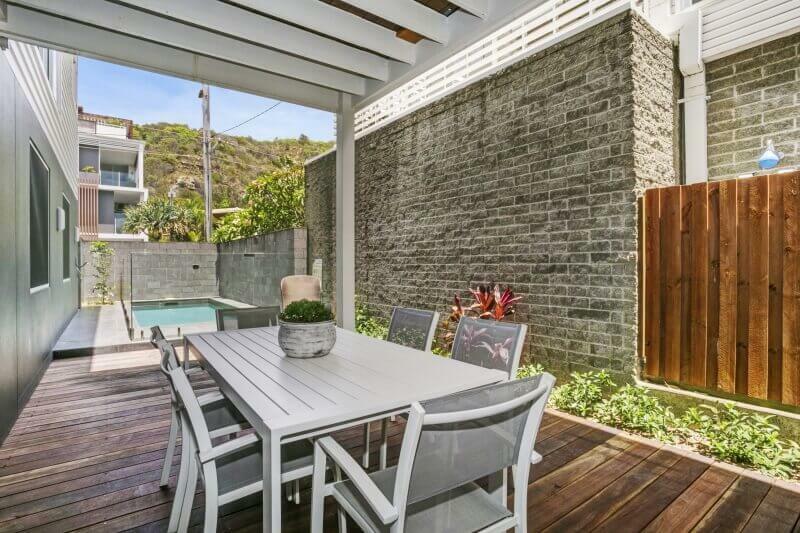 The house itself has five bedrooms, all with ensuites and can sleep up to twelve holidaymakers with ease. It is fully air-conditioned, with spacious living areas and a swimming pool to enjoy. To book your stay in this remarkable home, call the team on 07 5592 3881 and begin the countdown to a relaxing holiday in the sun.